The Basque conflict—Western Europe’s last major armed insurgency—has plagued Spain for four decades. 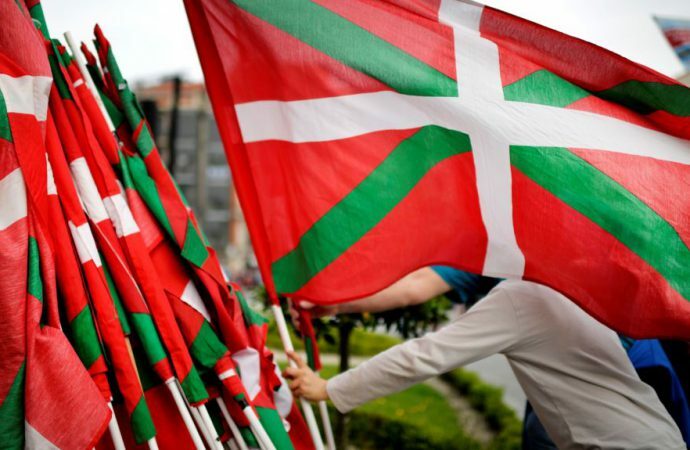 An international conference in support of peace in the Spain’s Basque region will kick off today in the French Basque territory of Cambo-les-Bains. The Basque conflict—Western Europe’s last major armed insurgency—has plagued Spain for four decades, with separatist group Basque Country and Freedom (ETA) responsible for the deaths of 829 people. For its part, the conflict has also seen the Spanish government guilty of extrajudicial killings and suspected torture. Today’s conference follows an announcement earlier this week that ETA—classified as a terrorist organisation by the Spanish and French governments and the EU—will be disbanding. It is expected that the group’s official dissolution will be announced at the peace conference this weekend. While the ETA has attempted to reconcile with its victims, its members will likely continue to be hunted by Spanish authorities, regardless of today’s peace conference. 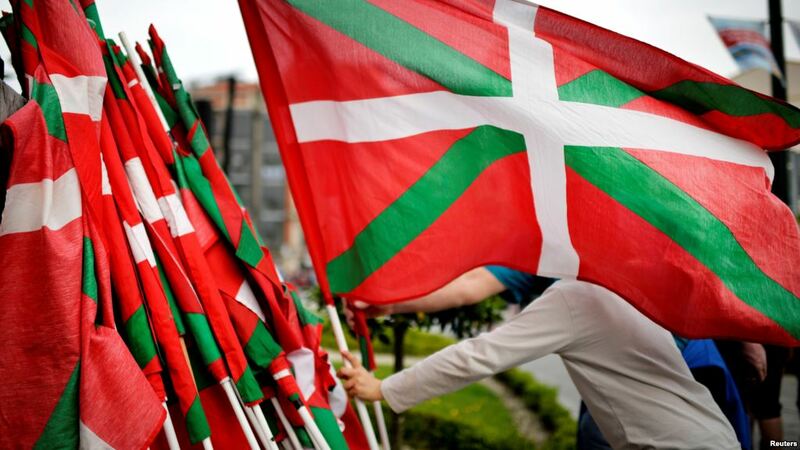 Still, the peace conference should end the fight for Basque independence, which will be a huge relief for the Spanish government amid growing tensions with Catalonia.